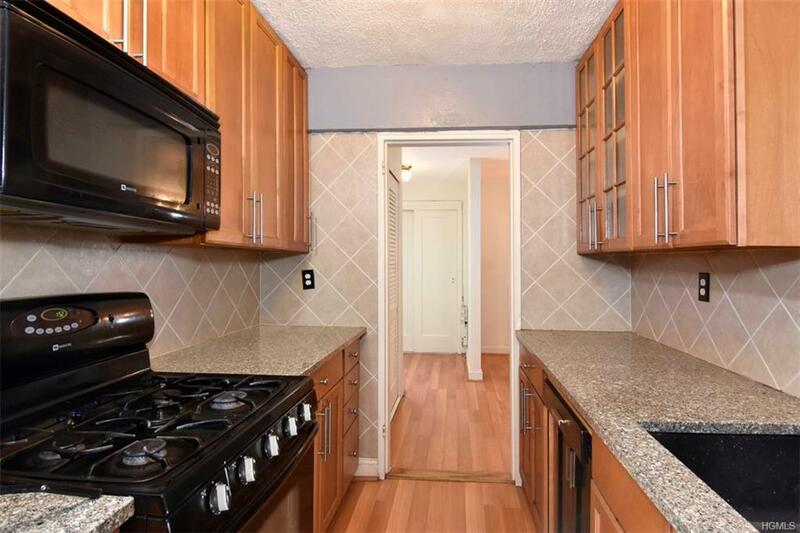 Fantastic White Oak two bed coop conveniently located near Huguenot Park and Iona College. 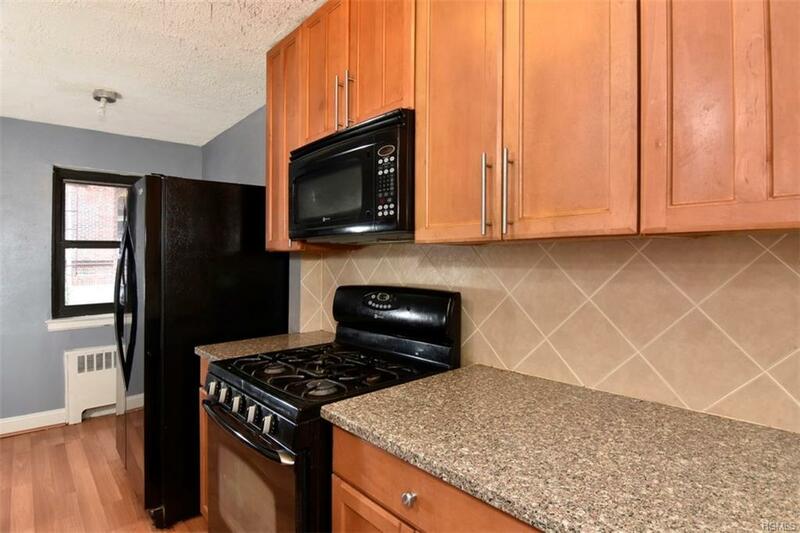 Great size, clean first floor unit with classic charm, hardwood floors, and seven closets. ADA accessible. Storage room, bike room, renovated fitness center and laundry room in the basement. 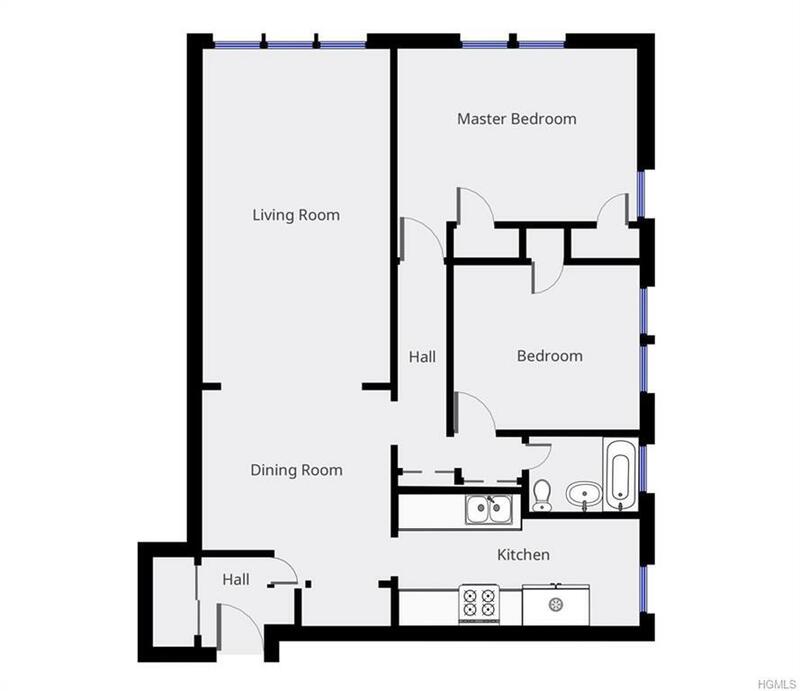 This complex includes private picnic areas and a shared community room. 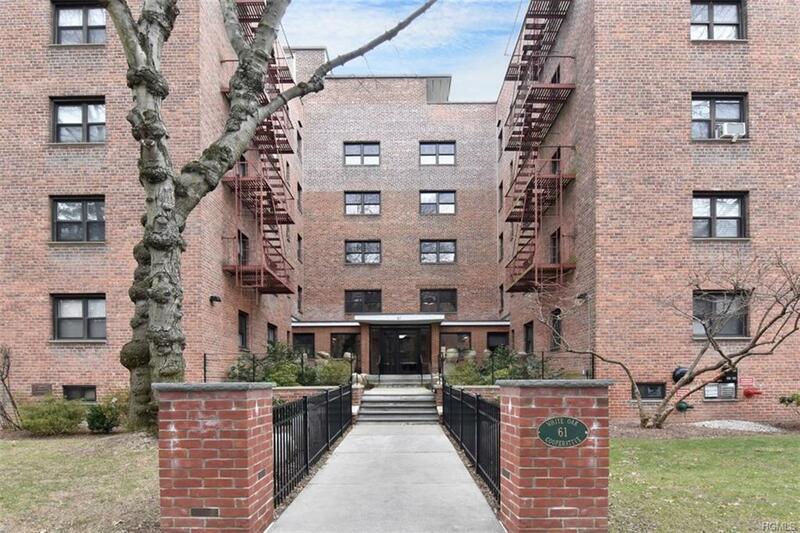 Close to shops, banking, bus, and minutes from Iona College, Thornton Donovan, down town New Rochelle, and Metro North stop only 30 minutes to Grand Central. 20% down payment and board approval required. Maintenance only $774/mo w STAR. Assigned wait-list parking in new outdoor lot $110/mo. No dogs. Make an appointment today! Listing courtesy of Rey Hollingsworth Falu of Hollingsworth Real Estate Grp..